I try. But I’m still learning. Here is my latest project finally finished. Kinda. I can’t wait to paint the walls and update the carpet to match. 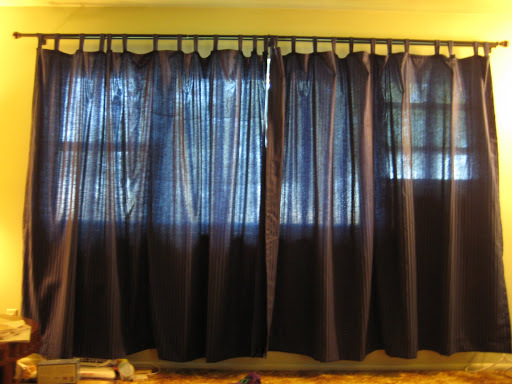 Right now it’s nice to have curtains for privacy and to block the blinding sun in the afternoon, but they don’t really go with my orange carpet and green walls. Go figure.